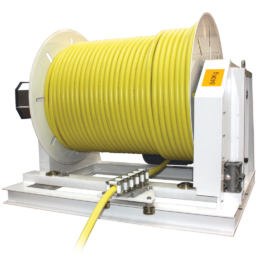 Hydraulic spring driven hose reels are used on those machines where the distance of the mobile use from the hydraulic feeding is variable. DR ITALIA offers a vast range of products, both standard and engineered ad hoc, to satisfy any kinds of needs. 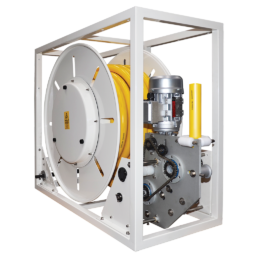 Thanks to his commitment and long years’ experience in construction and manufacture of motorized cable reels, DR Italy is the first who have designed the motorized cable reel exclusive for the nautical world. 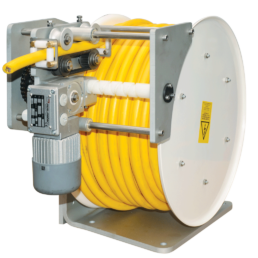 DR ITALIA reel products include motorised, hydraulic, electrical, and spring operated cable and hose reels. 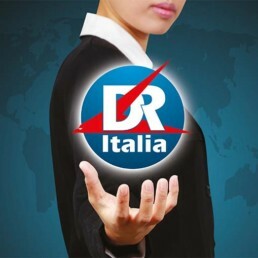 Dr Italia, a valuable partner! 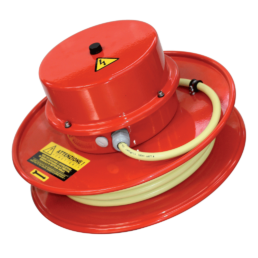 DR ITALIA is a dynamic industrial company capable of working as a global partner, offering certified products. 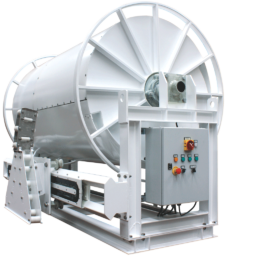 DR ITALIA builds rotary fluid couplings for transporting water, air, oil, and other fluids, for any diameter and any number of hydraulic passages. 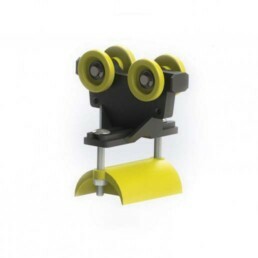 The application to or the combination of rotary fluid couplings with sliprings is a solution that is increasingly asked for by users. Thanks to the ability to find solutions and to the wide range of products DR ITALIA has collaborations with the most important companies in industrial automation. 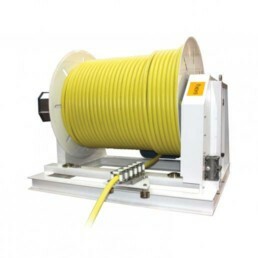 Thanks to its high level of competency, DR ITALIA guarantees simple, reliable, and secure technical solutions that are realized with high quality materials. 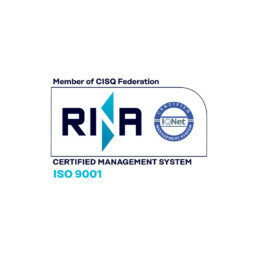 DR ITALIA is a dynamic ISO 9001:2015 certified company, born out of technological and professional experience matured within the leading companies in the sector of feeding of energy to moving machines. 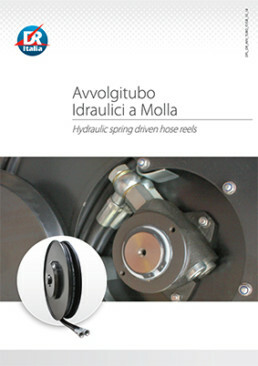 Thanks to its high level of competency, DR ITALIA guarantees simple, reliable, and secure technical solutions that are realised with high quality materials, and over the years it has achieved a significant specialisation, which is reaffirmed today by prestigious customer references also abroad. A creative company for exceptional results! DR ITALIA’s everyday mission is energy transmission, a mission firmly supported by our experience, very well knowing the extent to which, even more so than standardisations, the capabilities of working in projects, listening to customers, following them in all phases of work, and providing a timely, thorough, and competent service are appreciated. DR technicians ITALY follow, step by step, the design and construction of plant and equipment, adapting technical requirements-application needs, with targeted and personalised solutions for every need. 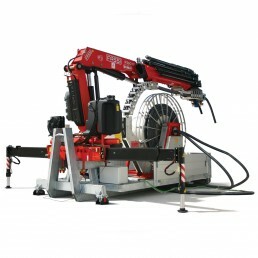 The products of DR ITALIA are used in a multitude of industrial fields: earth moving (drilling crane trucks), work sites, moving and lifting, manufacturing industry, automation, iron and steel industry, water treatment, robotics, boats, and so on. Our work is based on a perfect mastery of forefront methodologies and technologies. Regarding research and development processes as extremely important, we offer innovative and economically favourable solutions. Based on consolidated instrumental inspection methodologies and on a professional post-sales support, we offer a quality certification that guarantees our production. 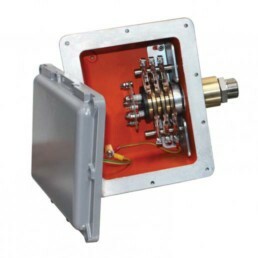 The transducers are integrated in all major electrical systems including more developed (networks CanBus and redundant). 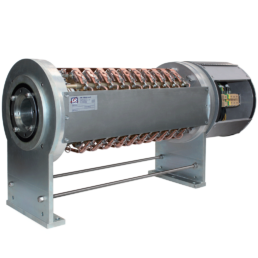 The slip rings to obtain electrical continuity from a fixed power supply to rotating parts. 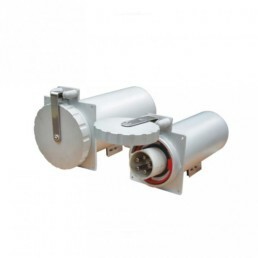 Suitable for drive cables for the transfer of electrical energy and data needed to convey gas, air or liquids. 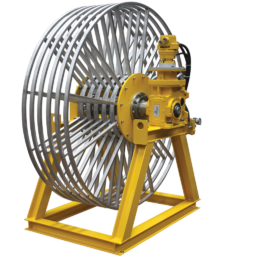 The demand for personalized cable reels tailored for specific industrial requirements is constantly increasing; for this reason DR ITALIA has specialized in the design and implementation of advanced supply systems. 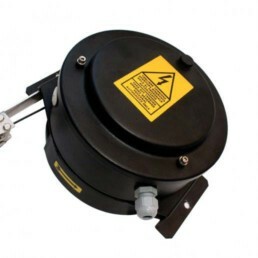 The product range is completed by the following accessories: fluid couplings for high and low pressures, electrical/fl uid sliprings, hoses, connectors, electrical cables. Our offices are open from Monday to Friday, 08: 30-12: 30, 13: 30-17: 30. Pm Requests sent by E-Mail will be answered within the following working day.